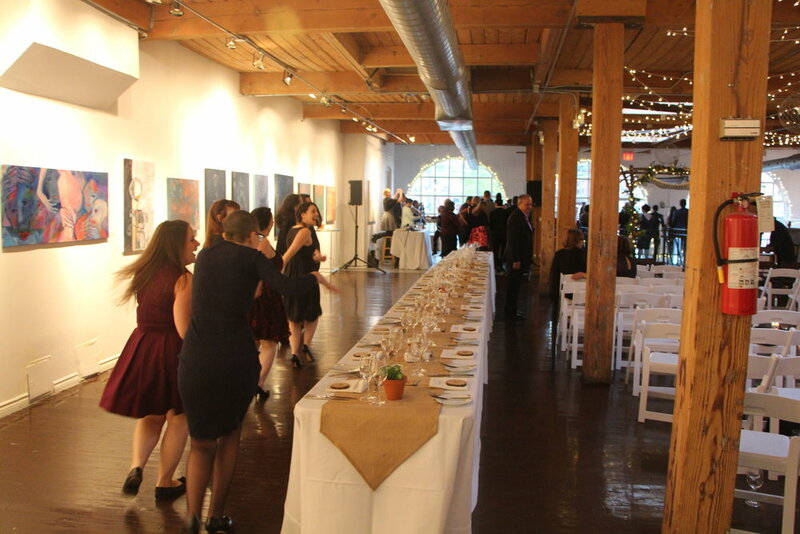 Twist Gallery is Toronto’s art gallery and wedding venue located in the heart of Queen West. The 5,000 square foot New York-style loft features skylights, French Arch windows overlooking the city streets, and long wooden beams accentuating the high ceilings. 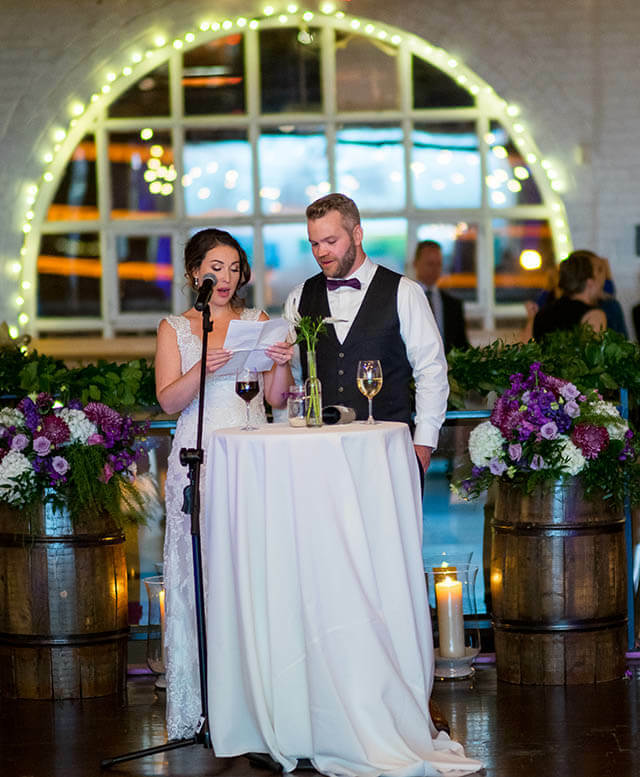 We can create a unique arrangement for your wedding with flexibility and personal approach. 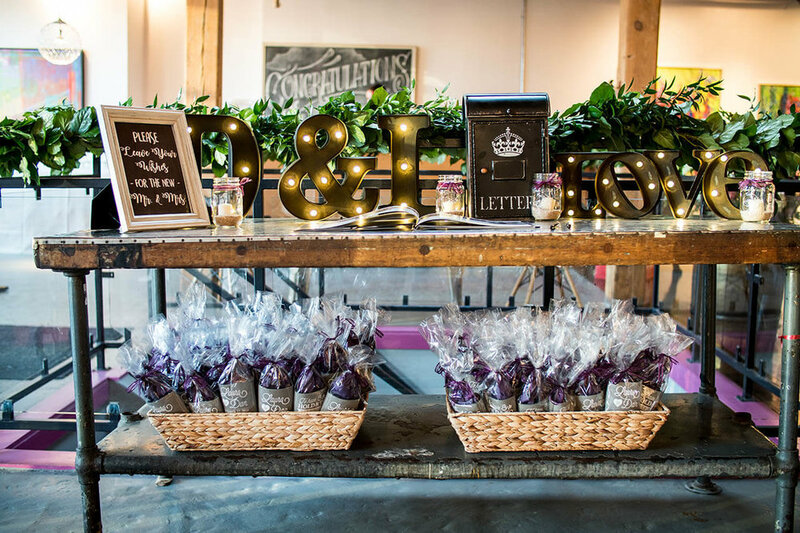 Specializing in wedding receptions and a variety of social and corporate events, our gallery is known for its personal care from start to finish and attention to fine detail. 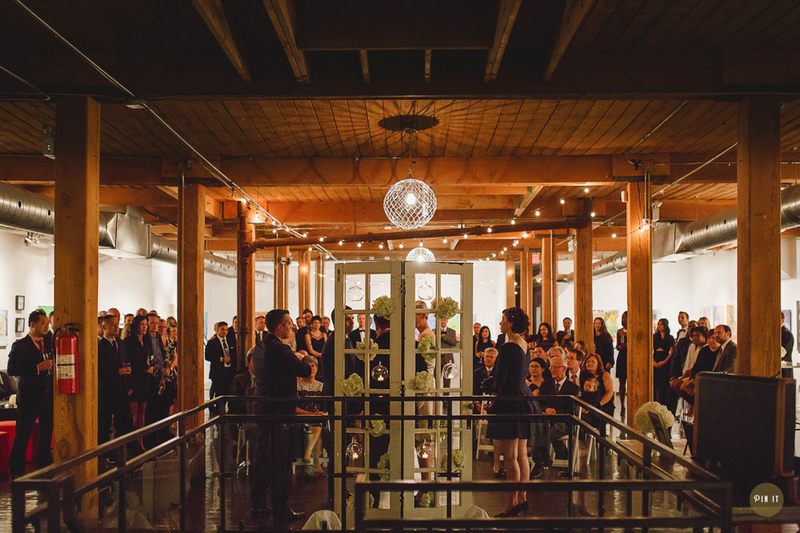 Extending beyond the visual arts, Twist Gallery has played host to a variety of different events. We are the go-to venue for weddings, ceremonies and corporate events, as well as fashion shows, concerts, business functions and festivals. 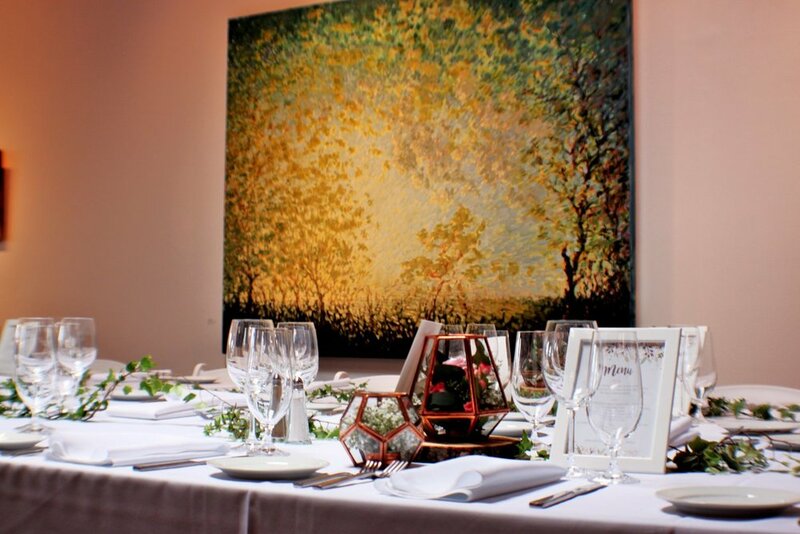 The gallery is a proven spot for any occasion. 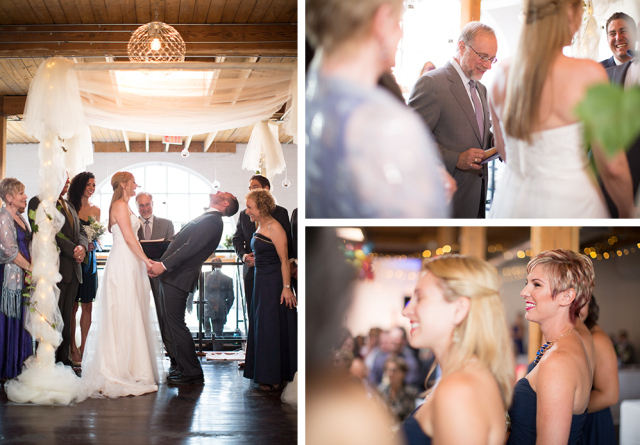 My husband and I got married at Twist Gallery and had a fantastic experience! Nadia was able to answer all of our logistic questions and provide us with a list of vendors that we could use. 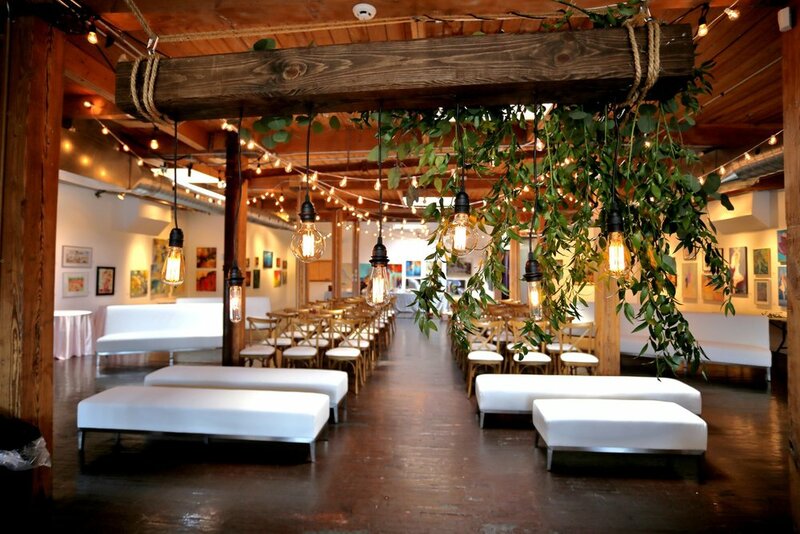 The gallery space is absolutely stunning. 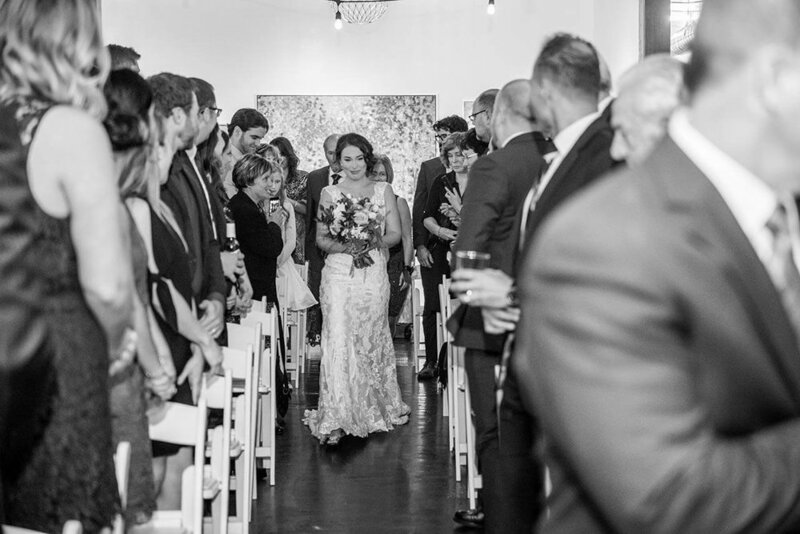 There are gorgeous half circle windows at the front of the gallery that allows light to pour into the space....the windows also create a beautiful backdrop for a wedding ceremony. The floors are a combination of concrete and hardwood while the walls are painted stark white to ensure the artwork is the main focal point. Twinkling lights are draped between the beautiful wooden beams that line the ceiling which creates a romantic atmosphere at night.